In between scrum meetings, user stories and ever shortening sprints, have you penciled in load testing? How do you detect performance degradation and shorten time spent finding and fixing problems in production? 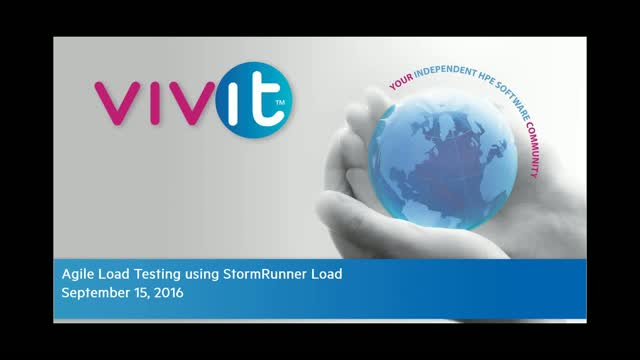 Join us and learn how StormRunner can help you deliver high quality projects faster and make load testing a natural fit into your agile development. Your admission also secures you a live demo of the product.